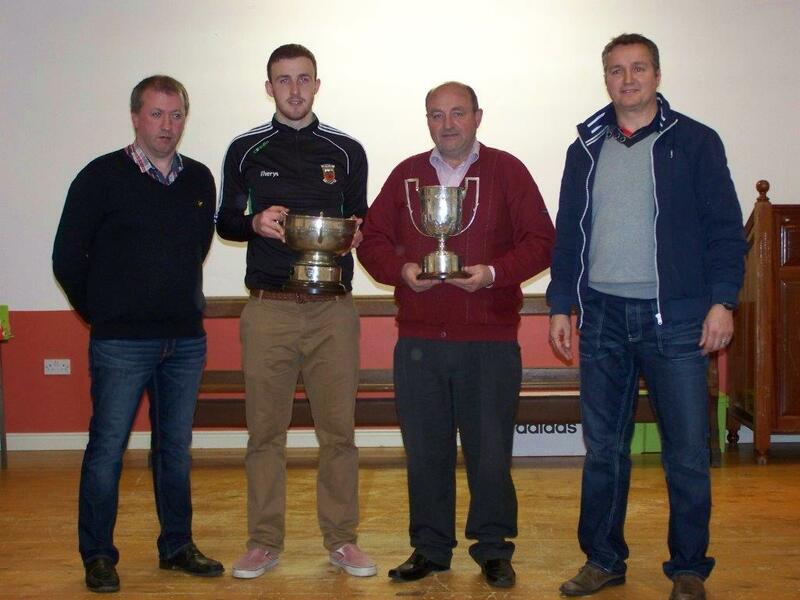 Dermot Saunders, Darren Coen, Ger McHugh & Noel Connelly pictured with the Senior League Division 1B cup and the Michael Walsh League cup, both won in the 2014 season. 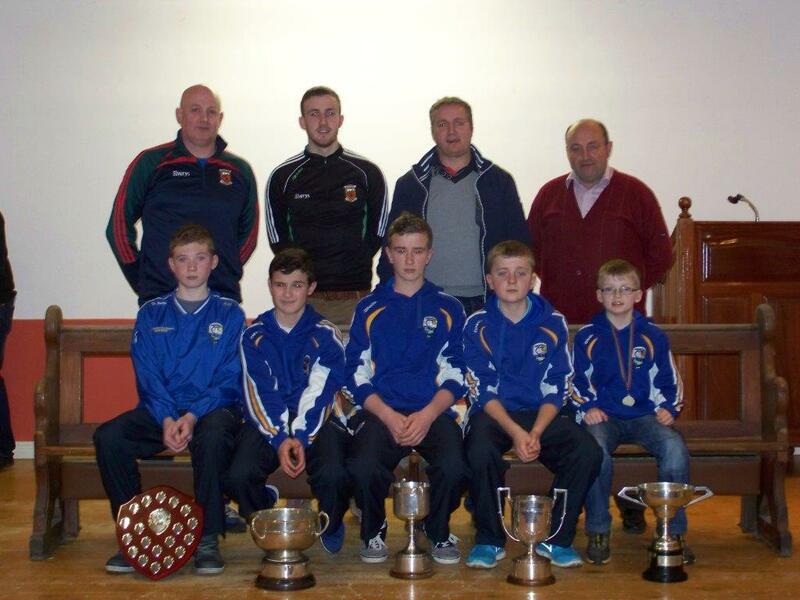 Pat Holmes, Darren Coen, Noel Connelly & Ger McHugh pictured with some Juvenile Hollymount/Carramore GAA Club players displaying some of the silverware which was won by the club during the 2014 season. Pictured are Liam Coen, Chairman of Hollymount/Carramore GAA Club presenting a cheque for €2000 to Teresa Hynes, Cahir, Hollymount which she won in the club lotto. 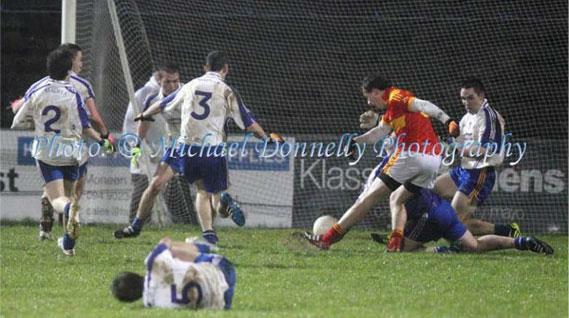 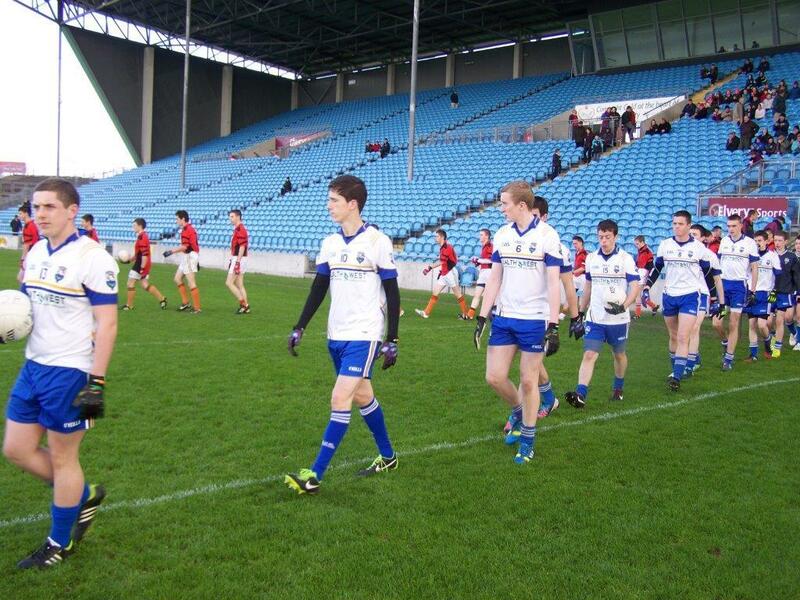 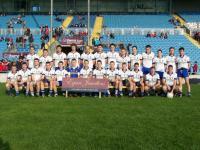 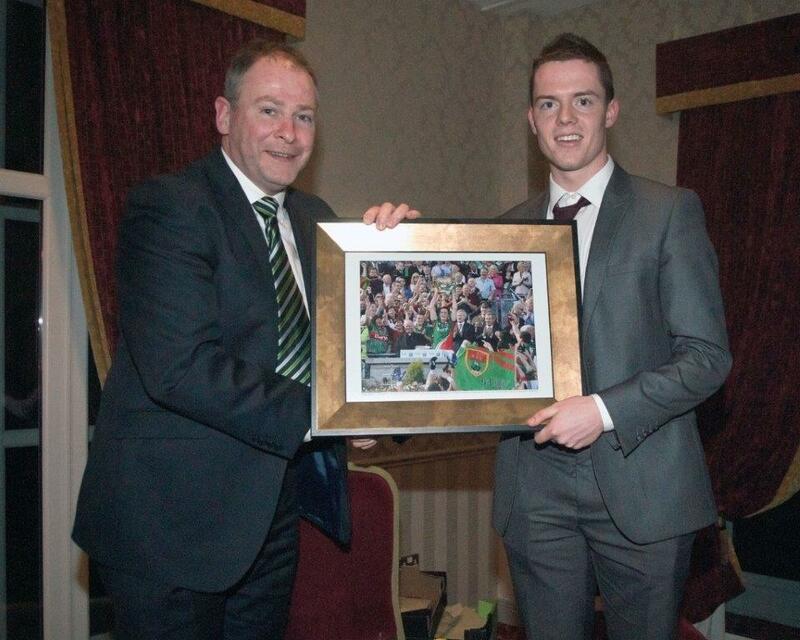 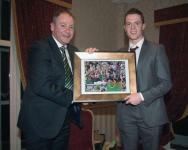 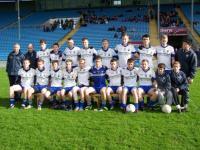 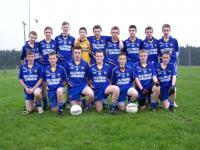 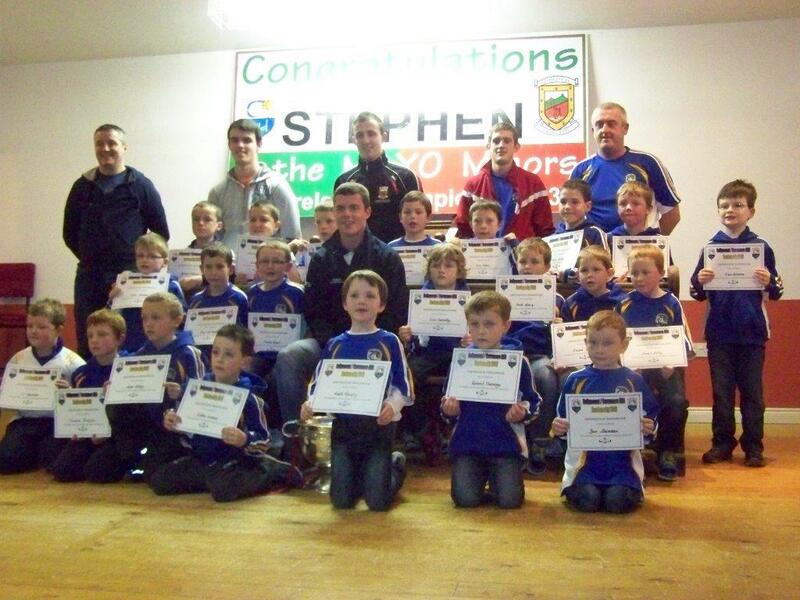 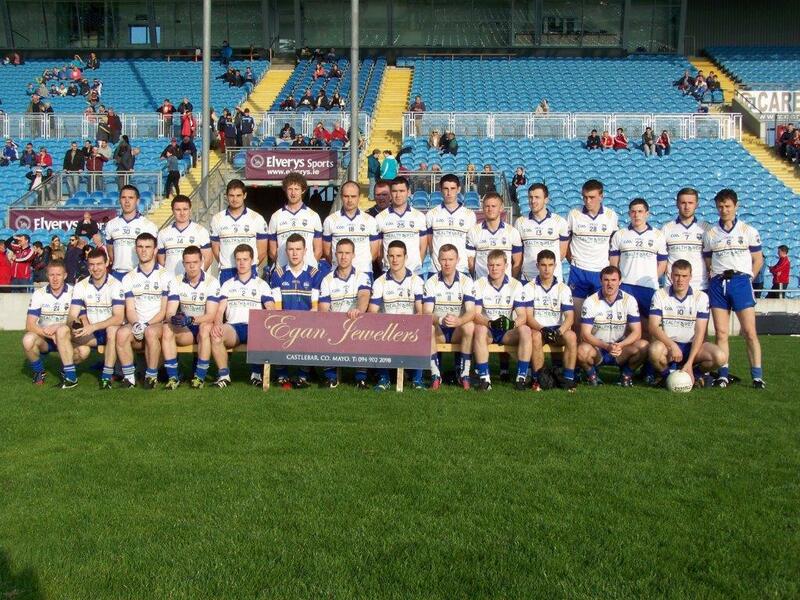 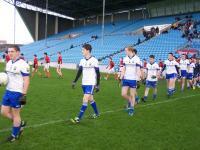 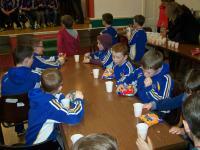 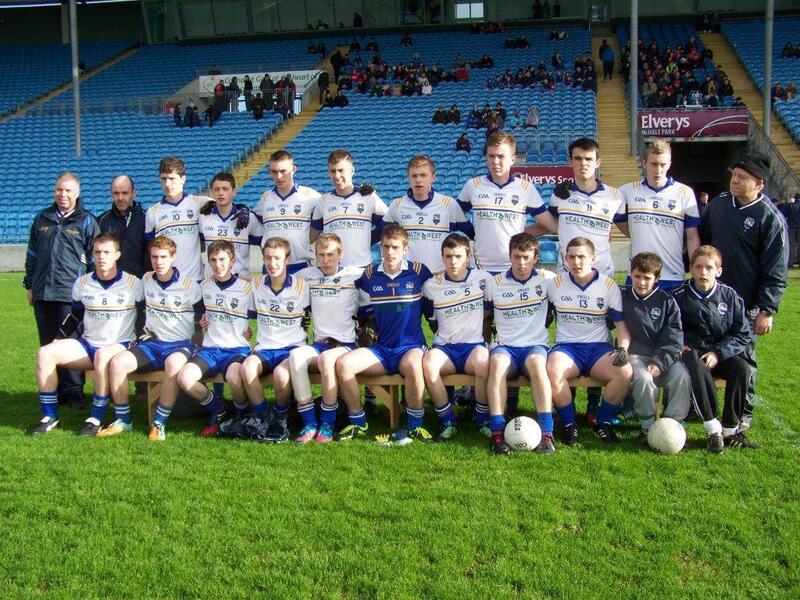 Also included in the photo are Declan Stagg & Ollie Kelly. 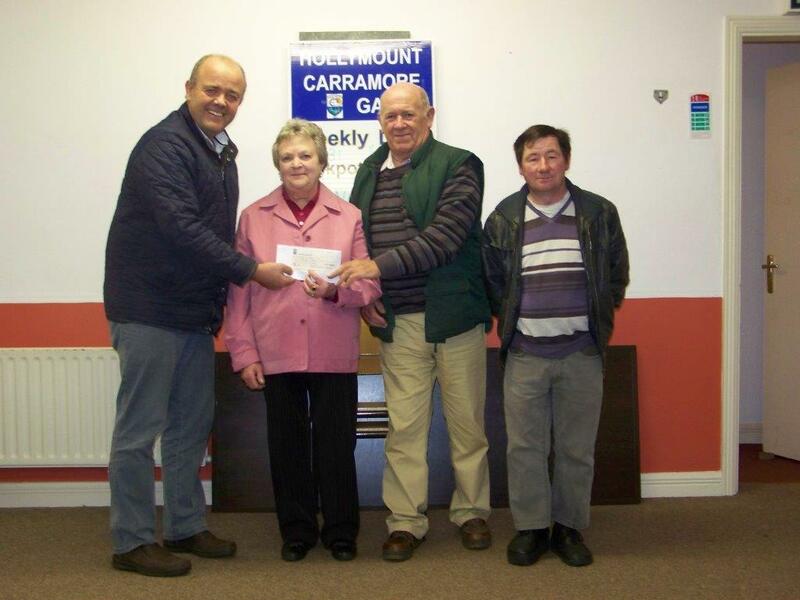 Pictured are Liam Coen, Chairman Of Hollymount/Carramore GAA Club presenting a cheque for €2000 to Teresa Hynes, Cahir, Hollymount which she won in the GAA Club Lotto Draw. 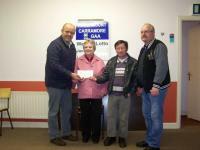 Also included are Frank Hynes and Declan Stagg, Seller of the winning ticket. 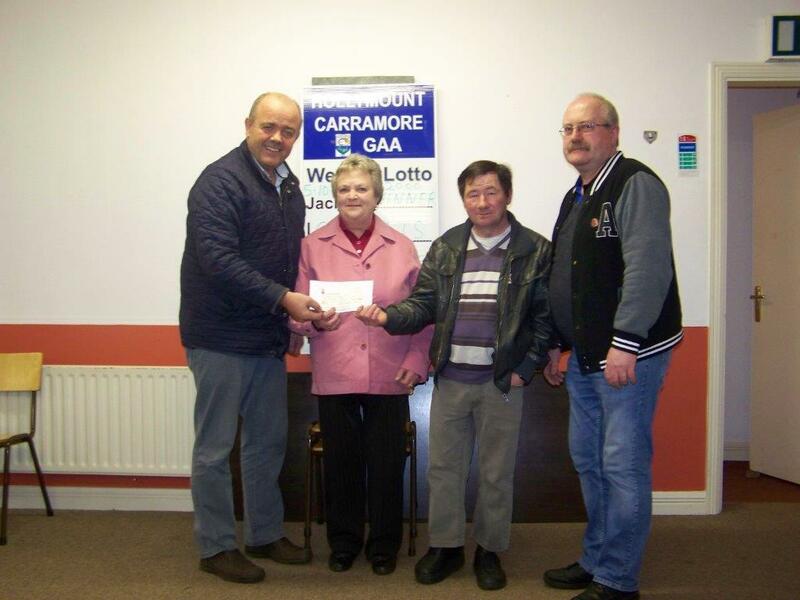 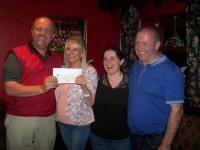 Lillian Fahey being presented with a cheque for €4700 which she won in the Hollymount/Carramore GAA Club Lotto In June 2014. 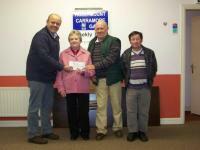 Included in the picture is Liam Coen, Chairman, Lillian Fahey, Annette Judge, and Dermot Saunders. 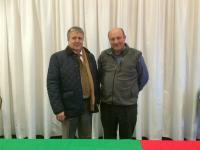 Our New Co Board Officers. 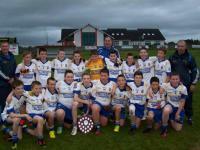 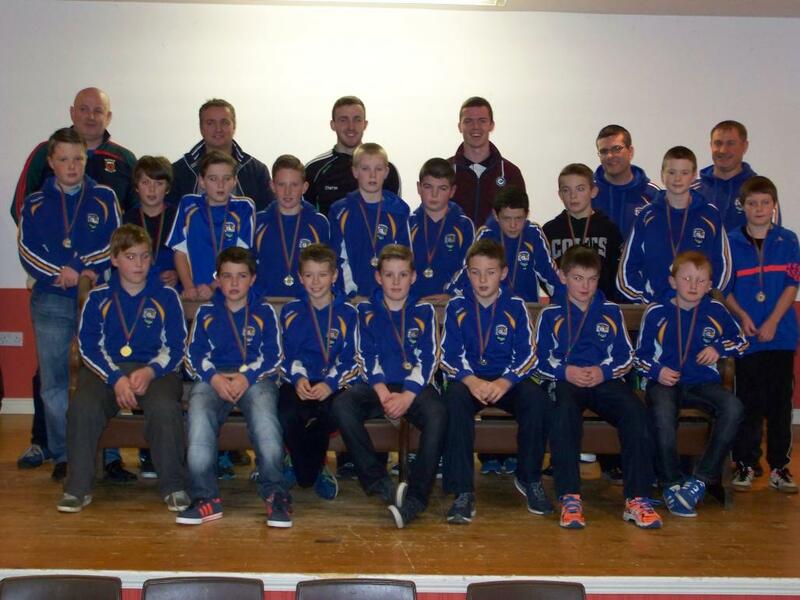 Under 13 Division 4 County Final winners with mentors, Stephen Henry, Cathal Daly And Dermot Saunders. 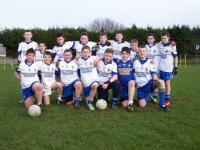 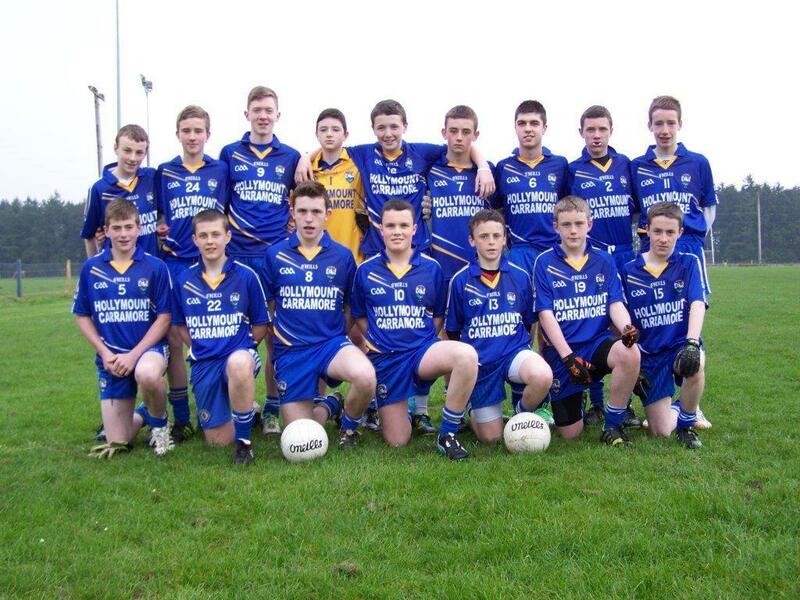 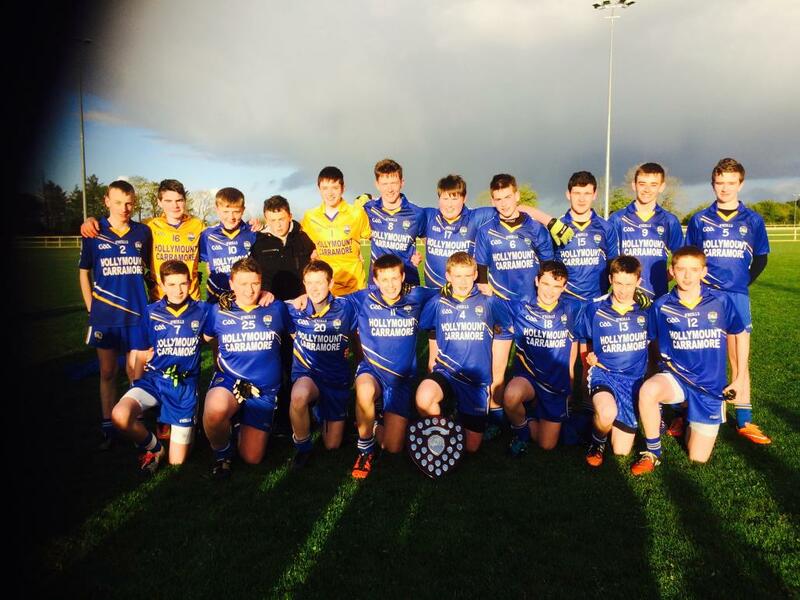 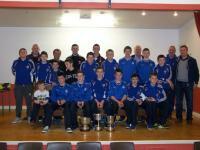 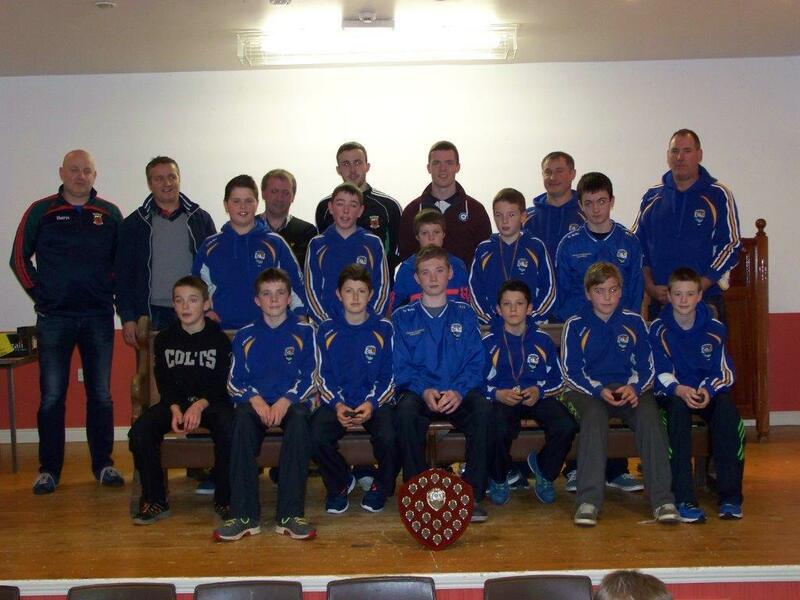 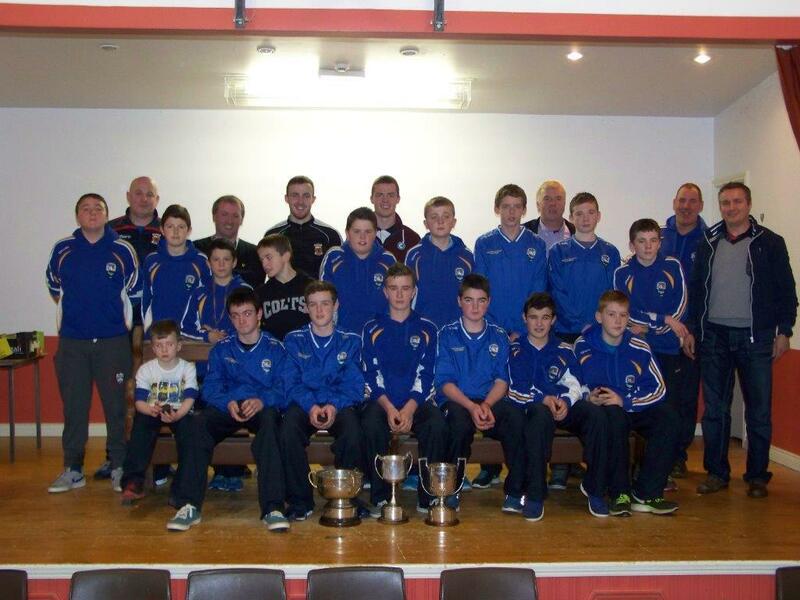 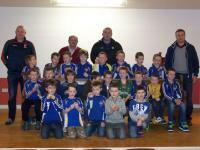 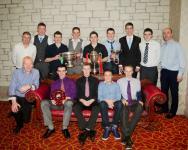 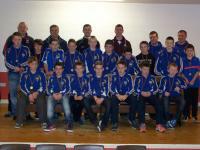 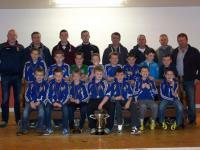 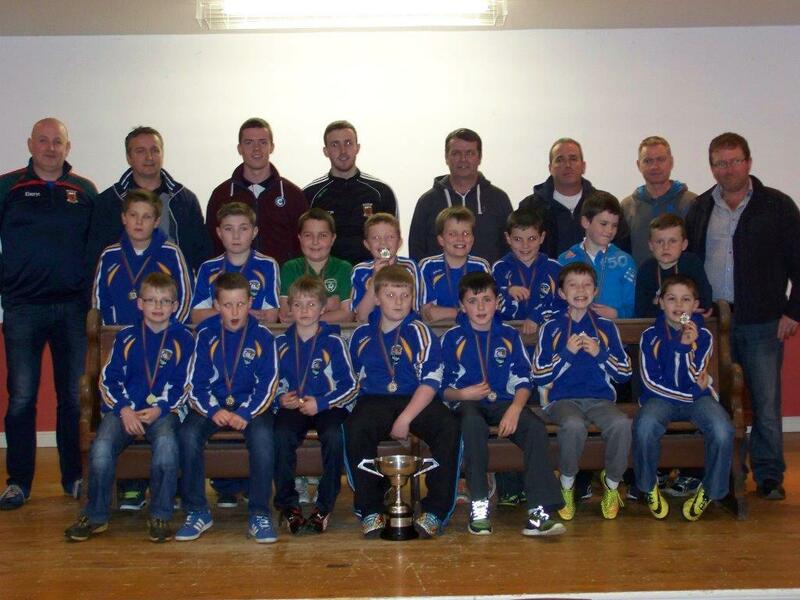 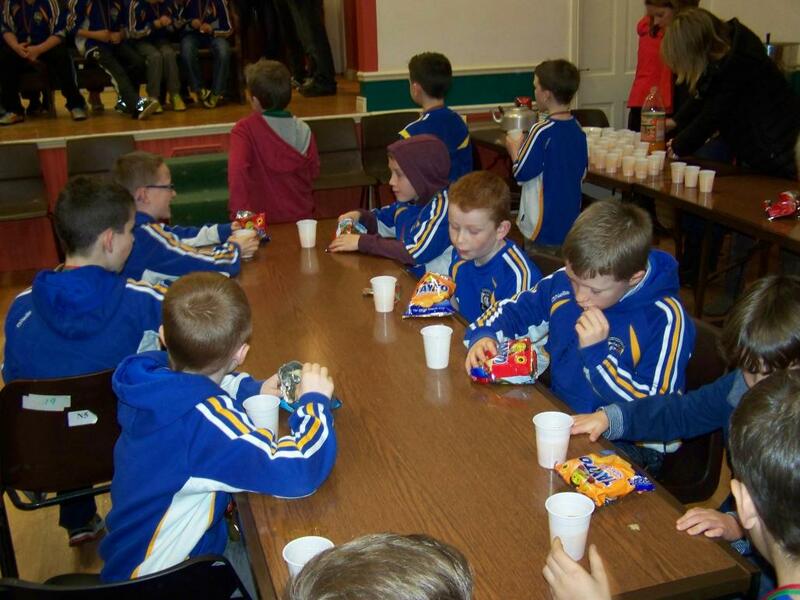 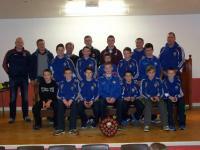 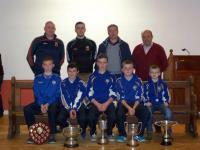 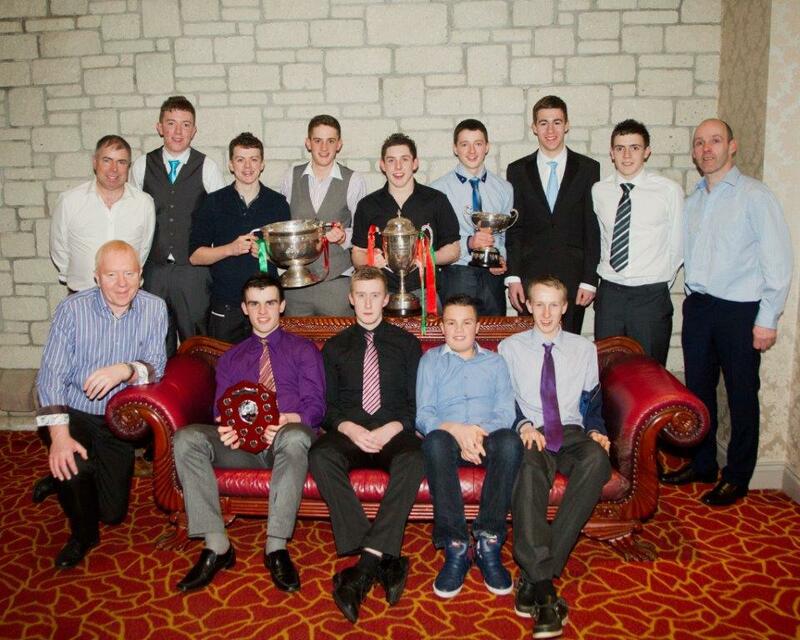 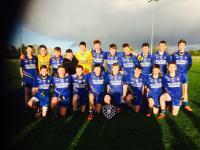 Under 14 Team 2014 at Bord Na Nog Presentation Nov.22nd 2014. 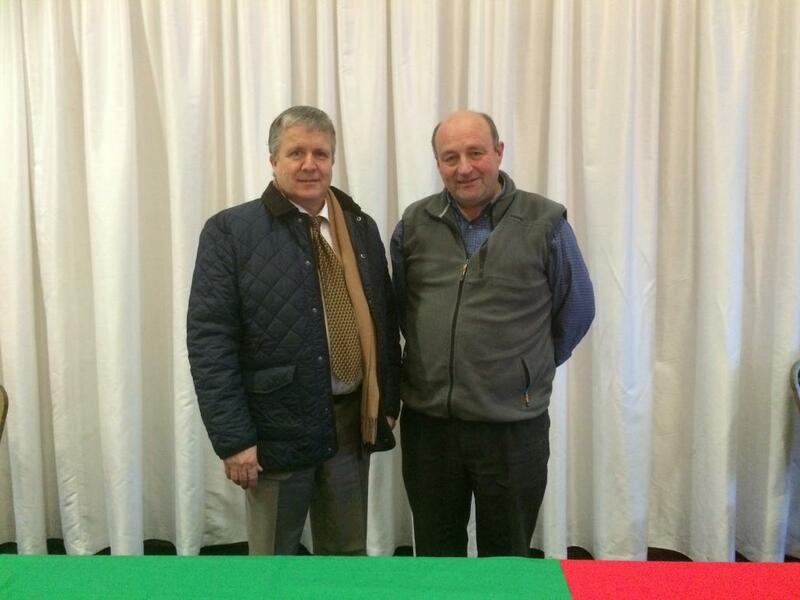 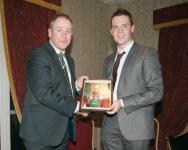 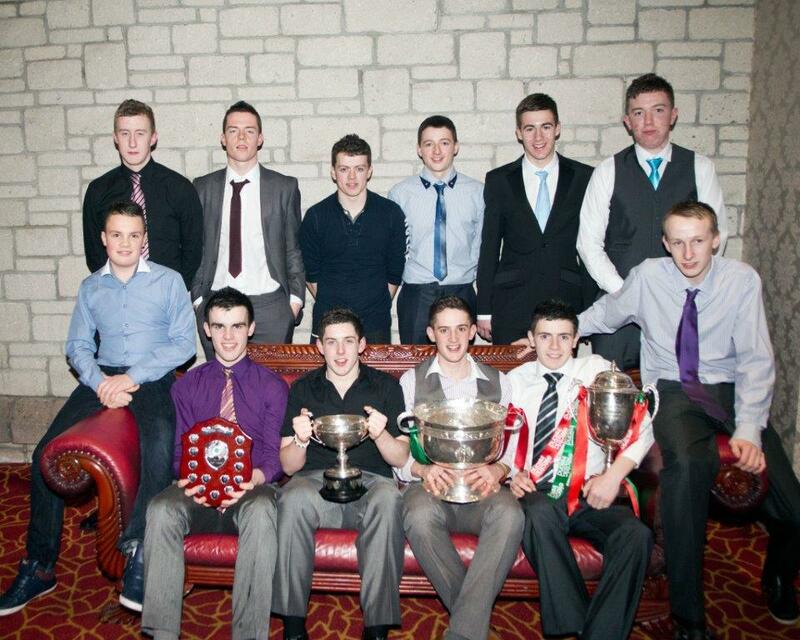 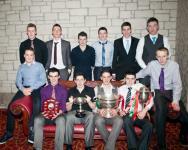 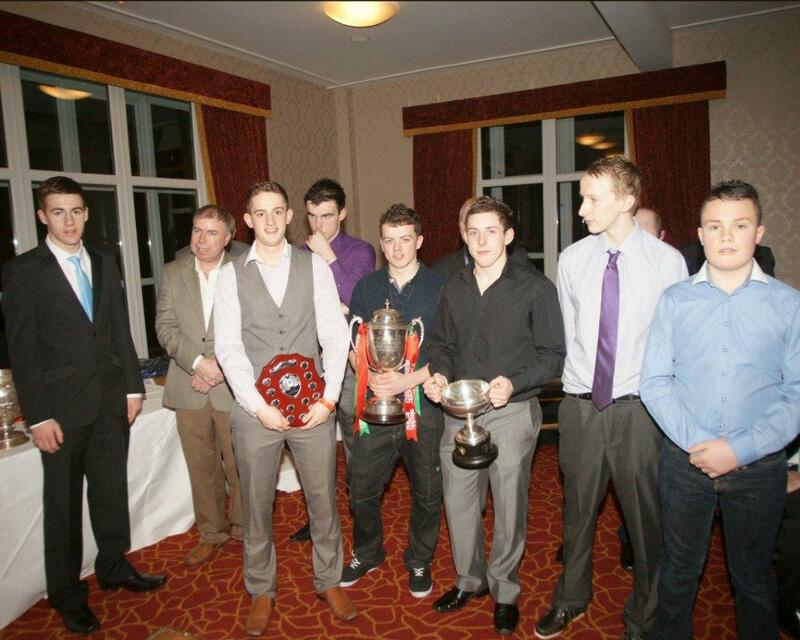 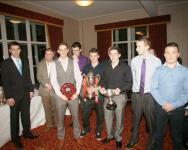 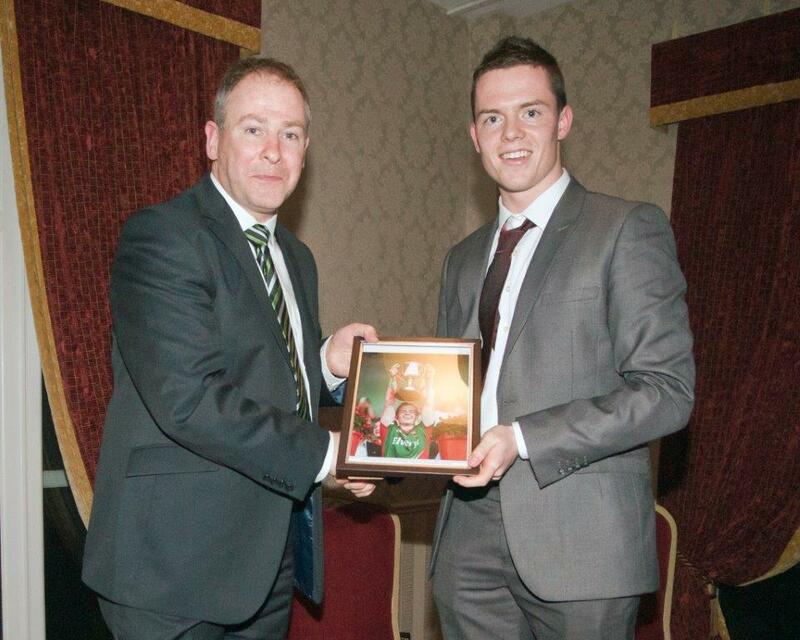 Bord Na Nog Presentation Evening. 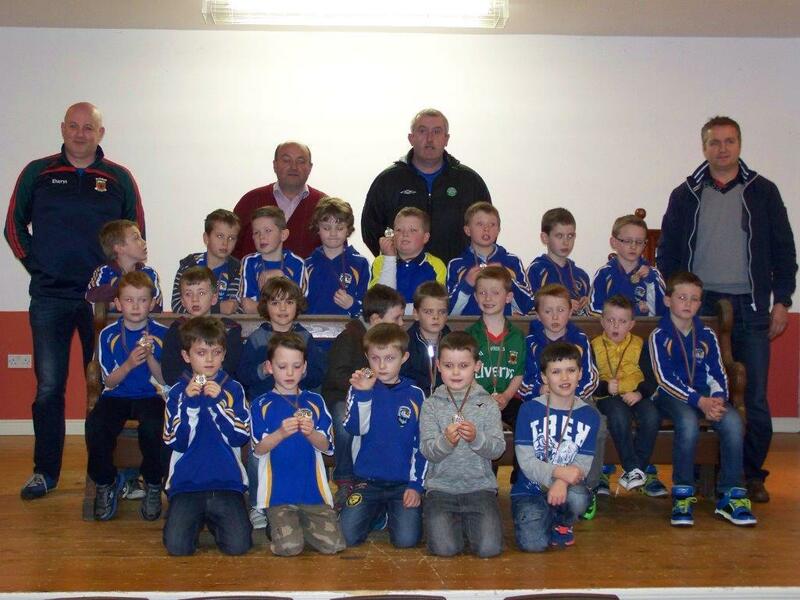 The Under 8 Team doing some Strength & Conditioning!